In past articles we’ve written about how electric bikes can help you lose weight. But now a Norwegian study has shown that people on electric bikes are working out for almost the same amount of their ride as people on conventional bikes! The study was published in the International Journal of Behavioral Nutrition and Physical Activity and the results dispel the myth that electric bike riders are cheaters who don’t get exercise on their bikes, something that Pedego owners have always known to be false. There were differences between electric-assist and pure pedaling: e-bike riders spent less overall time cycling (because they were going faster) and they spent less time in vigorous intensity physical activity (hill climbing) than conventional riders. However, the study’s authors concluded that most of the time on an electric bike was spent in moderate to vigorous physical activity. That’s exercise that keeps you healthy and adds up to your weekly requirement for 150 minutes of moderate physical activity. 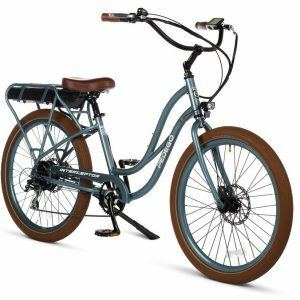 Sure, to get the same health benefits from an electric bike as from a regular bike you need to ride more often and longer distances, which is something that Pedego owners don’t have a problem doing, because, well, Pedego ebikes are so fun to ride! And if you want a high intensity work out, grab a normal bike and ride uphill or take a spin class. 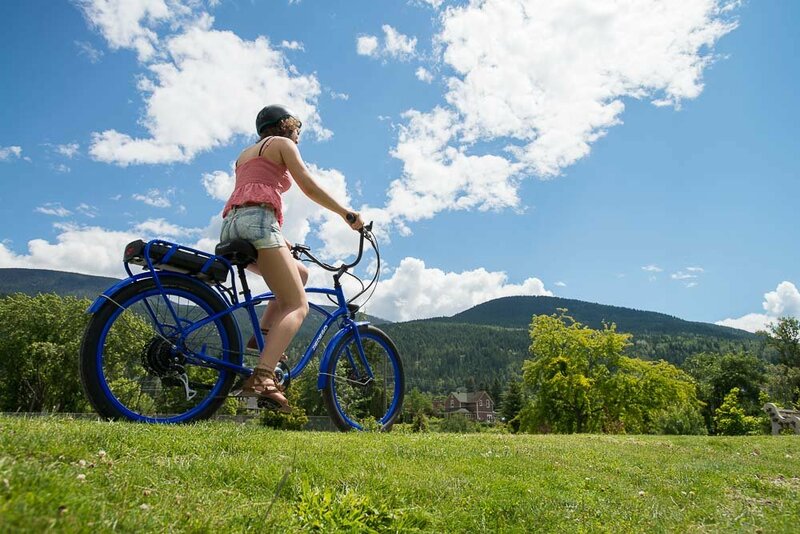 But overall the Norwegian study found that the level of physical activity that people get riding an electric bike is significant, and this was multiplied if people replaced a sedentary activity like motorized transport with riding an e-bike. Spoiler alert: the biggest e-bike benefit of all is ditching our addiction to cars. 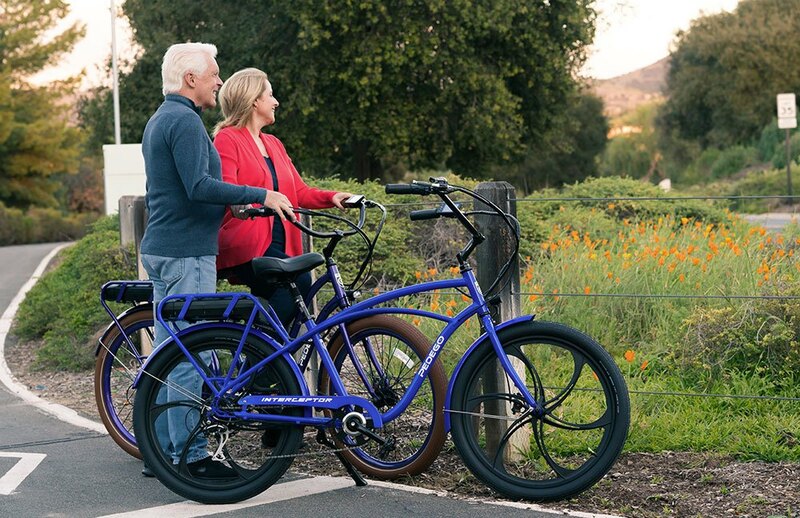 The study found switching from cars to electric bikes for commuting will significantly increase levels of physical activity resulting in more individuals meeting their doctor-recommended amounts of physical activity. So there it is. Sweat less, get there faster, and get the same amount of moderate exercise as on a normal bike. But what do you think? 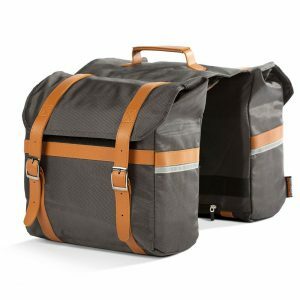 Do owners of electric bikes get as much fitness as owners of regular bikes? Leave your comment below.